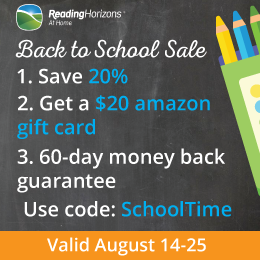 All of the curriculum is chosen, bought (or borrowed), and ready for the new homeschool year. I know our schedule. I planned a start day picked out and vacations days are planned. But my planning is not complete. I need to ask myself some questions. It’s easy to skip this step, but the questions are critical. What goals will dominate this year? Where did we leave off (if we left off) and where will we start? How long will I need to review? Will I do all of the curriculum or can I leave out some? Do I use a planner or make files on computer? Can I just plan on sticky notes? 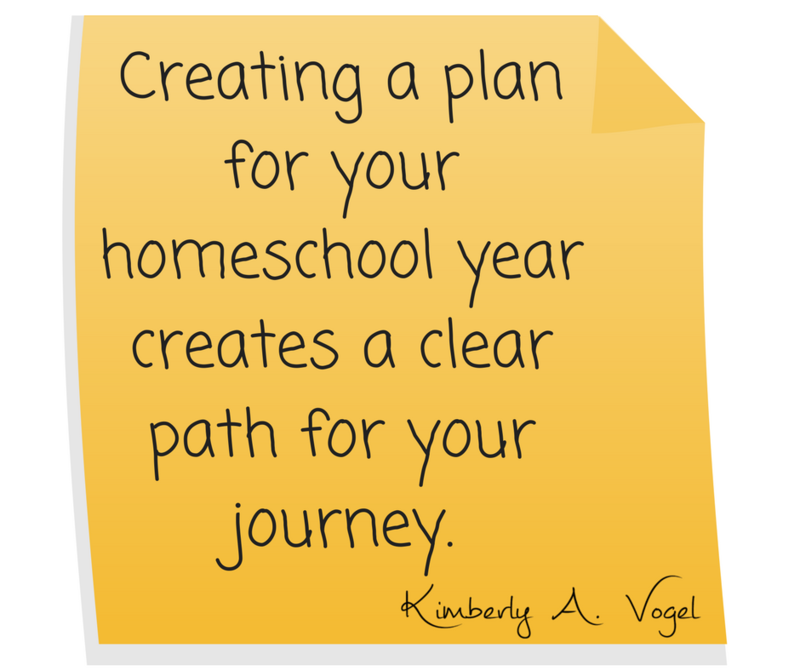 To help your planning this year, I wrote 8 Tips For Planning Your School Year with a Struggling Learner on the SPED homeschool website! SPED homeschool is a new, national nonprofit providing support, resources, and encouragement to the SPED (special education) homeschool community. Check it out and while you are there, look for my page! 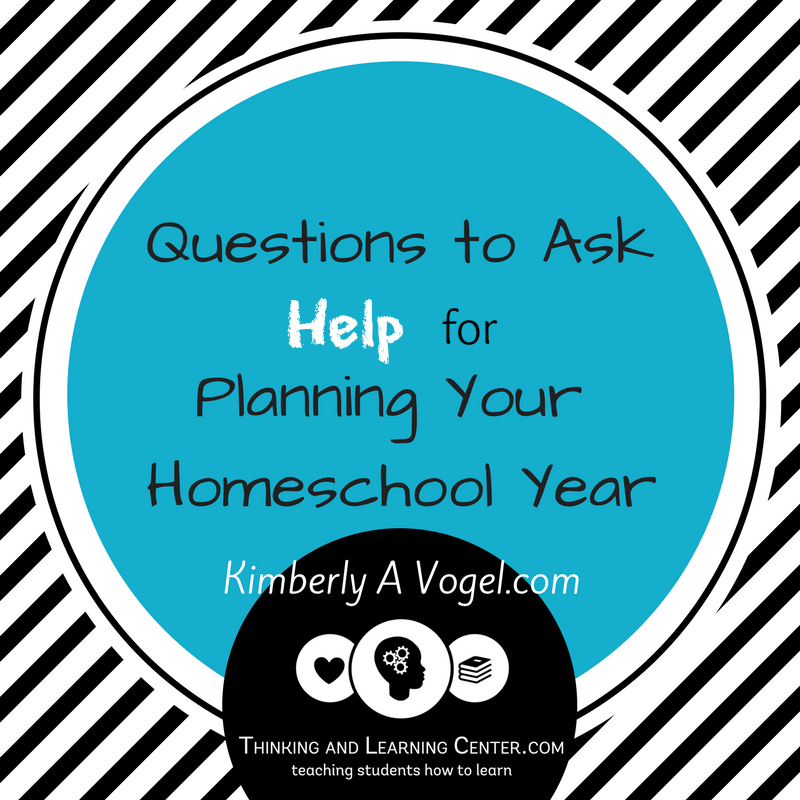 A gift for you to help your homeschool planning! I created free downloadable files of checklists for Kindergarten, Elementary, Junior High, and High School. Why use checklists? They are a quick and easy way to make sure you cover what is needed each day. Sign up for my newsletter and you will receive the checklists! Checklists are geared for mom for the younger years, and as a child gets more independent they get the checklist. Print one, laminate it, then check it off daily! If you need a more detailed plan, write in the lesson number next to the subject or give a longer explanation on the back! Coming soon: Checklists for each grade along with High School minimum and recommended requirements. Editable pages so you can make the needed changes for your requirements! This will be a product for sale in my store. 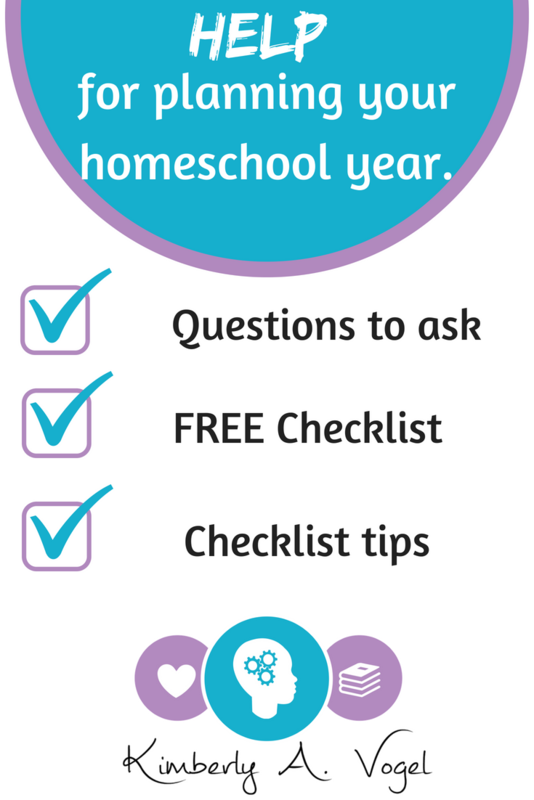 Don’t forget to sign up for my newsletter for your free, printable checklists to help with you plan homeschool this year! Awesome Advice! Thanks so much! I love the checklist. Every homeschool mom needs these checklists.